Find The Best WordPress Themes! Elegant Themes continues to be our absolute top pick in all of WordPress. To learn more about how you can get 70+ Premium Themes (plus all future themes) for about 54¢ a piece, check out our detailed Elegant Themes Review. Or, if you’re ready to get going and see why EVERYONE loves Elegant Themes, click the image above to JOIN TODAY! POPULAR: Find the best WordPress Themes 2012 with our 4th annual list of the TOP WordPress Themes. Thesis: Is the Thesis WordPress Theme still relevant in 2012? Find out with our Thesis Review? StudioPress: Looking for more information on StudioPress? Check out our detailed, theme-by-theme review. Ahh, free. It has a nice ring to it, doesn’t it? While finding free themes is fairly easy in the world of WordPress Themes, the challenge is that many themes are pure garbage. After hours of searching, they not only all start to look the same (which many times they are with just a few slight modifications), the real headache won’t begin until you spend hours and hours trying to change one simple thing only to see that free is free for a reason. Add to it that most of the good free themes are from the companies trying to get you to purchase their premium ones, and you can be left wondering whether there are, in fact, any “good” free WordPress themes. While the good free themes are few and far between, we have made your searching much easier by providing a daily list of the best in Free WordPress Themes. Premium themes are similar to the free ones with one minor difference. They aren’t free. If you find yourself wondering why someone would ever pay for something when they could for free elsewhere, let’s start by changing your perspective. For starters, free themes and premium themes are NOT the same. Free themes are typically created for SEO purposes or to get lots of traffic so as to sell advertising. That’s it. There are very few (talented) people who just create free themes with no commercial intent in place. And don’t just think that because the theme is free they don’t care about making money. Many times, they care more about making money than the ones charging you up front. In the early days, it wasn’t uncommon to find premium themes for $5 to $10. Developers were happy to get what they could and the early revenue allowed them to create even better more feature-rich designs and templates. It wasn’t long after the first round of premium themes came to market that the pricing we see today was set with most themes in the $20 to $40 range. You could say that premium WordPress themes were created in part because the demand for free themes was so great (you’ll notice a similar pattern in the WordPress Plugins market). The problem was that with free themes there was no revenue to allow the developer to provide support, new features, or updates. Premium themes allowed them to do that instead of trying to just push out a lot of poorer quality free themes and hope they could sell advertising. Premium WordPress Themes are responsible for many of the design and feature innovations that we see today, and with over 30 million installs of WordPress and counting, we’ve only just begun. Now that you know a little more about their history, browse through our daily list of the best Premium WordPress Themes. The final (and perhaps most important piece) to running a successful WordPress-powered site is to have the right hosting provider, and we recently did a writeup on our favorite WordPress hosts for 2012. 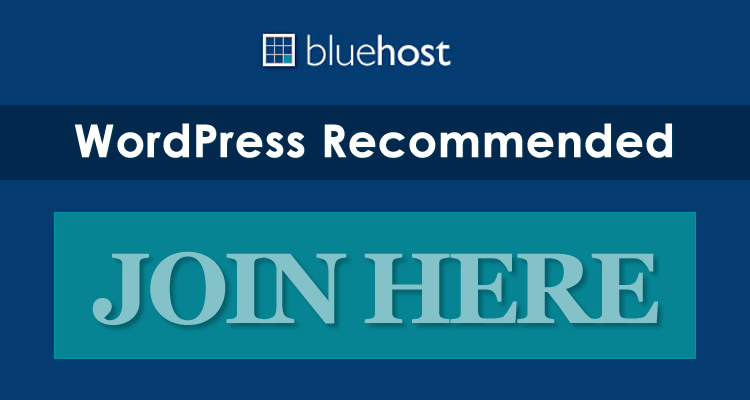 While HostGator is our top pick, you also can’t go wrong with WordPress’ #1 pick: BlueHost. Both are optimized completely for WordPress with one-click installs, updates, backups, and more. What Are WordPress Theme Clubs? Interestingly enough, it didn’t take long before a developer would have multiple premium themes in their portfolio and thus the WordPress Theme Club concept was born. In this scenario, multiple premium themes are bundled together and sold for a one-time price or monthly membership. The absolute best example of this also happens to be the absolute best deal in all of WordPress: Elegant Themes. 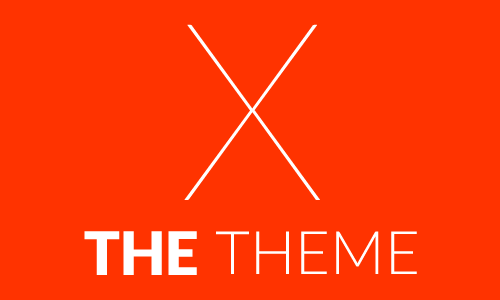 To date, the Elegant Themes Club has over 70 premium themes for just $39. Putting the per theme cost at about 55¢, there is no other WordPress club even close to providing the value you get with Elegant Themes. This is part of the reason they are our TOP PICK in WordPress Themes and we recommend their product to everyone whether you are completely new to the world of WordPress Themes or are a full-time web designer. They are also not just our top pick, we’re paying customers! Get all 70+ of their themes for just $39. To learn more about individual theme clubs, be to check out our five favorites at the top of this page. We hope you’ve enjoyed learning about the Best WordPress Themes of 2012. If you found our little slice of the net useful, we always appreciate a link back and share to your community.